“Me Time.” Does that sound like an enigmatic concept to you? You always have time for your kids, your spouse, your work, your business, and even the cat down the road–everyone but yourself. You’re constantly putting yourself at the very end of your priorities list, and you’re not alone. It happens to all of us. We tend to focus more on other people and things in our lives, from family to business, when our first priority should always be ourselves. Today, we’re talking all about “Me Time.” Yes, Me Time, that thing that you seem to never have time for (but that will change today). There’s a powerful, valid reason you must flip that put-yourself-last habit on its head and give yourself the #1 spot in your life once and for all: If you don’t take time for yourself, you don’t show up as your best self for everyone in your life that needs you to be there for them. If you’re not being the best version of you, especially when you’re with the people you love, you’re not fully present. You’re not 100 percent connected to them in the moment, and they can feel that you’re not completely there. You miss out on the best moments in life if you’re not focused on being in the now. Taking care of things for your kids, your spouse, and everyone else but you is not going to mean anything unless they truly feel your love and positive energy. The people in your life who are closest to you can sense your energy, and they’ll know that you’re not being the best you can be, both in happiness and positivity. They don’t care if you made dinner for them if you’re crabby and complaining about making dinner the whole time. That’s not how you want to show up, so it’s vital that you look after you first so you can show up and be that amazing, positive person that’s fully present and enjoying the company of the people you love. Also, when we’re being the best version of ourselves, we’re more positive, productive, and proactive. We’re living in the moment and getting more things done stress free. Let me paint a analogical picture for you that relates to today’s topic of making time for yourself: I’m sure many of you have flown on a plane at least once in your lifetime. Right before takeoff, the cabin crew goes over the safety instructions in case of emergencies. One of the safety points explained is how to use the oxygen mask if there’s a sudden loss of pressure inside the cabin: Grab the oxygen mask and pull it down. Place the mask over your nose and mouth, and secure the elastic band around your head. Here’s the most important part of this procedure: Make sure that you do this procedure for yourself before you help others. Why is that? If you don’t have any oxygen, you’re gasping for air, and you’re in a panic, you can’t take care of everyone else. That essential Me Time I’ve been talking about from the beginning of this post? Consider it your own personal oxygen mask that you can use any time when you need it. Because we all need a breather. We need that chunk of time in our day to center ourselves and recharge so that we can be our best selves, be present with the people we love, and to help us exceed in our goals, our work, and even our everyday tasks. Think of a pressure cooker. The pot is completely sealed; no steam can get out. As pressure continues building inside the pressure cooker until the top seems like it’s about to blow off, but that won’t happen because the lid is completely secured to the pot. But we’re not built as pressure cookers. 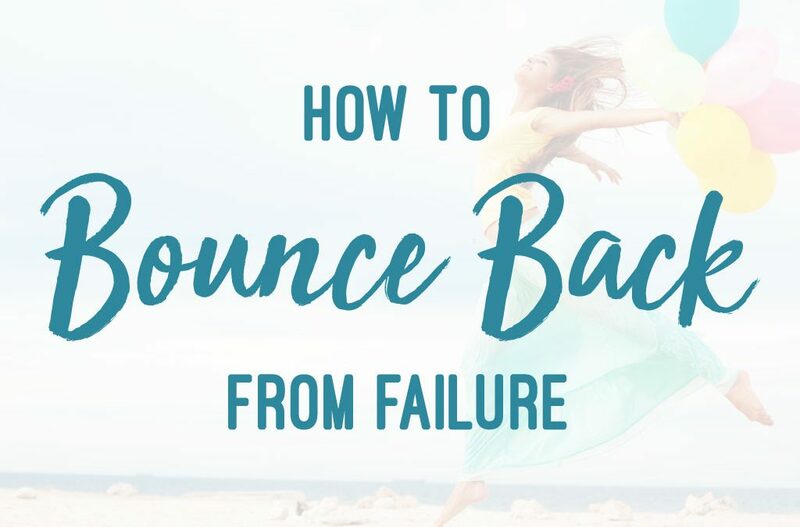 Our own “top” would blow off and we break down–mentally, emotionally, and physically–when we pile up the stress inside our minds without taking that much-needed alone time for ourselves to release all that pent-up pressure. Our mind needs to oscillate. We need to have these periods of ups and downs or high-intensity and low-intensity bursts of energy. It’s like working out your muscles. You take 3-4 days a week to exercise, but you need that rest in between workouts to help your muscles recover and heal, which will help them become stronger. You need to have periods where you’re in “Go, go, go!” mode because that’s when you’re growing and pushing yourself to the max, even if you feel a bit uncomfortable. But you also need downtime to re-energize yourself for the next “Go, go, go!” kick. 1. Commit to making yourself #1 priority every day. 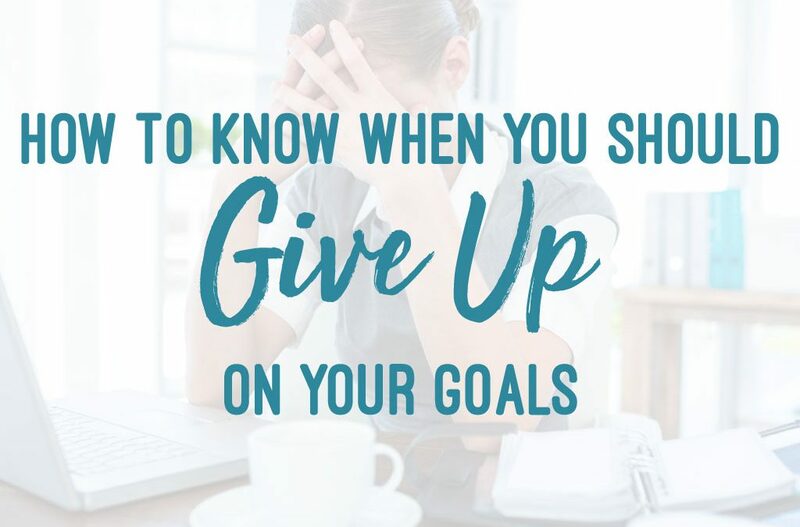 Many of us are guilty of always putting ourselves at the bottom of the list. It’s time for you to start putting yourself at the top of the list and making it a priority. There’s no reason to feel guilty for that. It’s necessary for you to show up as the best version of you and for you to get more done because you want to live a full life and be happy. While we’re at it, eliminate the “I don’t have the time and can’t fit it in” excuse. Let me tell you: There’s at least five minutes somewhere in your day for you to take a breather, like that moment you’re in line at the local coffee shop to get your morning latte; just take deep breaths and focus on an image that raises your positive energy, such as you bathing in the sun at a luxury Bora Bora resort or think about what you’re grateful for. The 15-20 minutes you’re in the shower getting ready for work. The 10 minutes you’re still in bed hitting the snooze button, which is time you can take to meditate before starting your day. You can make the time! If it’s not scheduled, it doesn’t happen. Life happens. Chaos happens. Things don’t always go to plan, so you have to look at the time of day that you feel most comfortable and confident that you could get a couple of minutes of Me Time. 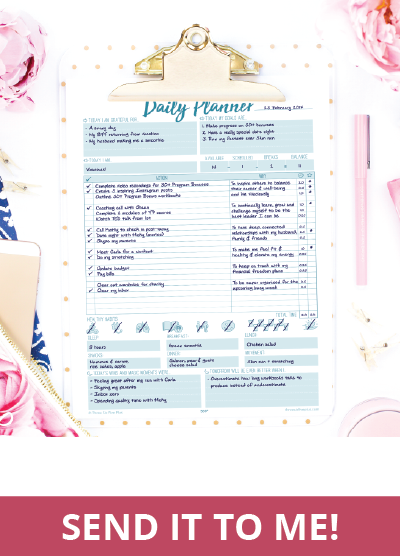 Use a planner, diary or calendar to help you keep track of your scheduled Me Times. You need to make it like an appointment that you don’t miss. If you had an appointment with your accountant or your personal trainer, you would be there. Make a Me Time appointment for yourself and show up on time. 3. Use Me Time to your advantage. 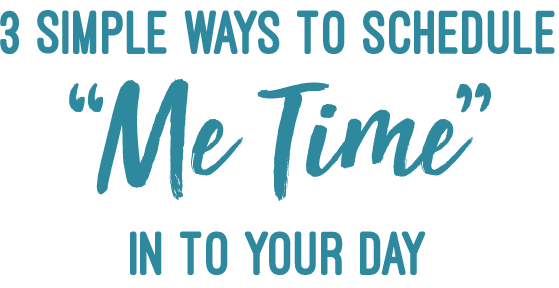 Get more done in your day by using your Me Time to focus on other tasks that are on your to-do list that relates to you (not work, not family, not anything else but you!). For instance, you can use Me Time to meditate while visualising what you want to achieve in your life; get a satisfying workout in while thinking about all the things in your life that you’re grateful for; or write in your journal and make a list of positive affirmations or mantras you want to repeat to yourself during the day. Make it a 2-for-1 deal: Do something that you wanted to do anyway and make it be a Me Time moment as well. Every day that you’re not working on your goals is a day that you’re not performing at your best. It’s a day that you’re not being as productive as you can. Take charge now and schedule your Me Time. Be the #1 best version of you, put yourself first, and always make time for you. And, of course, live vivaciously. P.S. 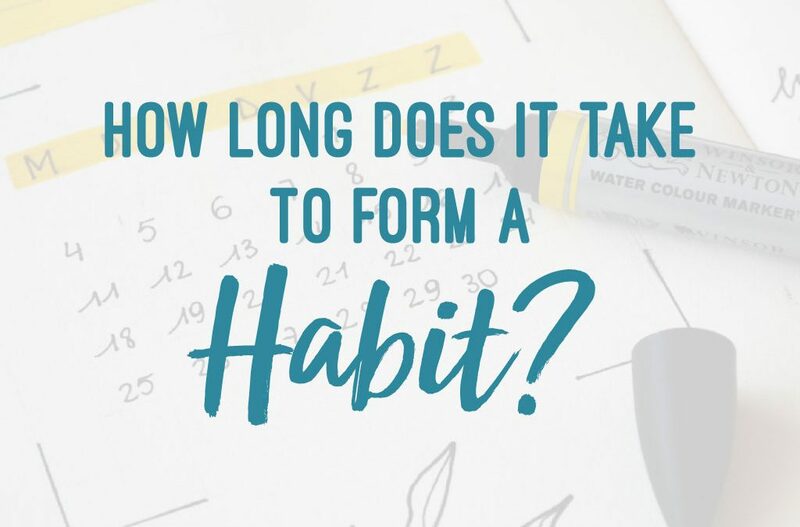 I have loads of other content around time management, which will really help you figure out how to plan and prioritize your time even more, so make sure you stay tuned for these videos! They’re all going to help you build the most successful life that you dream of having and skyrocket your success. 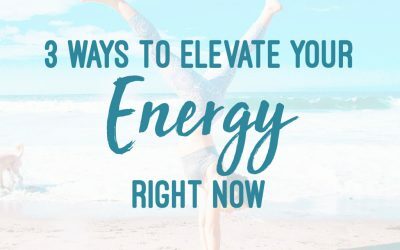 Do You Lack Energy? One of the biggest struggles people have is not having enough energy.